It’s that time of year again, when the Jack-O-Lanterns glow and so do TVs with the flickering fun of horror movies. 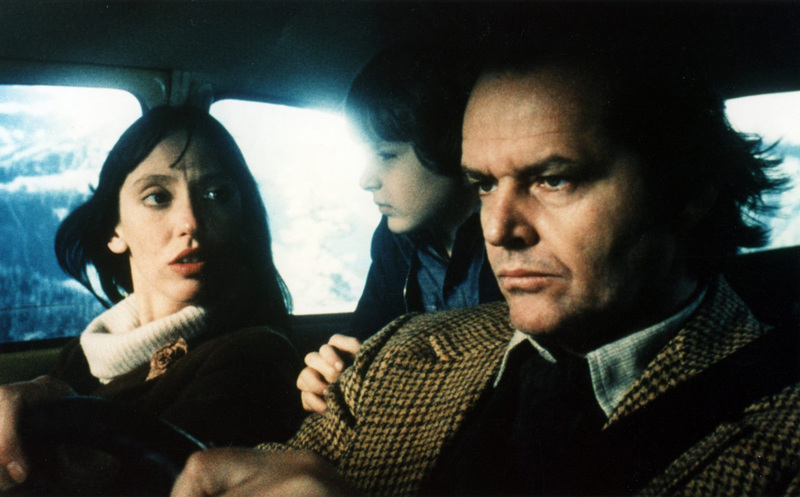 With that in mind, ComingSoon.net is debuting it’s new regular feature IF YOU LIKE THIS… and this inaugural edition focuses on Halloween terrors! Check out our selections in the gallery below! So what is IF YOU LIKE THIS… anyway? It gives us a chance to provide movie lovers sick of the same old perennial favorites by comparing popular or classic films with movies you may not have seen or even heard of. It’s a chance to do a deep dive into obscure cinema and maybe discover a new favorite based on your love of an old one! Think of it as a wine pairing but with movies, and a break from the same-old-same-old. 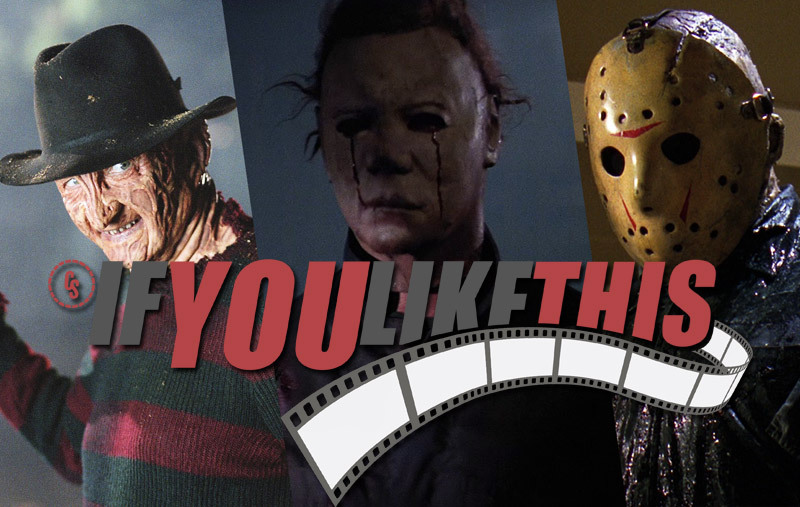 In this Halloween edition we bring out the big guns like Freddy Krueger, Jason Vorhees and Michael Myers and pair them up with some frightful recommendations that, in many cases, have genuinely cool connections with these fan favs. Which pairing from our IF YOU LIKE THIS… Halloween Edition will you check out? Let us know in the comments below!